In MyData 2016 we were happy to host a group of researchers and experts from Japan. 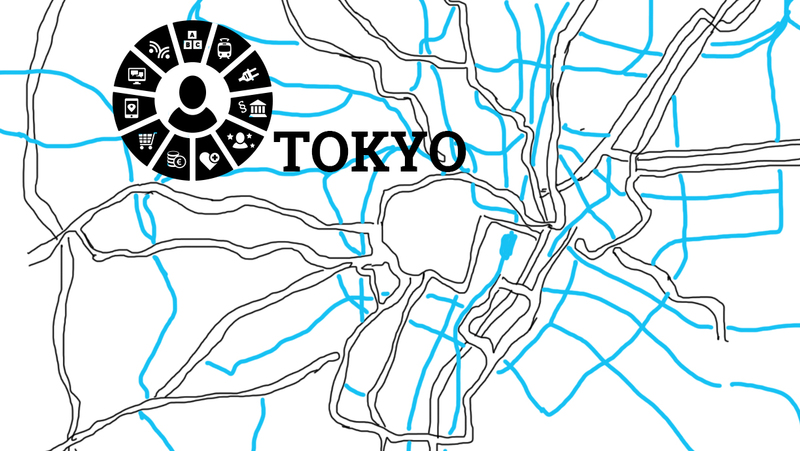 They are now hosting their own symposium in Tokyo. The results and findings of MyData Japan 2017 will be presented in MyData 2017 in Global landscape track. Capacity: 400 Registration required, JPY1,000 for the social gathering.